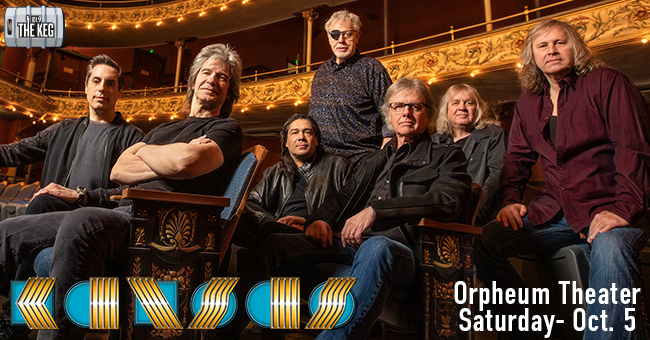 101.9 The Keg is proud to welcome Kansas to the Orpheum Theater for the Point of Know Return Tour. The band will perform Point of Know Return in it’s entirety and showcase more than two hours of Kansas music including hit songs, deep cuts, and fan favorites. Win tickets before you can buy them all this week with Crash and Mike!